NSDI ( Nile Sisters Development Initiative ) unveils a new initiative to provide supportive and culturally congruent outpatient services to victims of crime» who are coping with mild-to-moderate behavioral and mental health conditions within refugee and ethnic communities. The new program fills a previous void in community hope, healing, and prevention education. Individuals with a confirmed appointment will receive a myriad of services, including victim assistance, intake assessment, group treatment, specialized therapy, case management, and wraparound support. The current outpatient weekly schedule is Wednesday from 10:00am to 4:00pm., but the appointment range likely will expand in January 2019. In October 2018, two San Diego newcomers from Nigeria successfully completed the 22-day accelerated CNA (certified nursing assistant) training program. A previous graduate of the CNA program referred both women. NSDI (Nile Sisters Development Initiative) facilitates asset-building CNA vocational training» for refugees, asylees, asylum seekers, and qualified individuals from other underserved or disadvantaged backgrounds. Offering tremendous growth opportunity in the San Diego region, the CNA vocation welcomed a total of 84 NSDI-facilitated graduates between 2012 and 2018. The third Thursday of November marks The Great American Smokeout», an annual event celebrating its forty-third year in 2018. The Great American Smokeout draws attention to tobacco-related chronic ailments and deaths and signifies an opportunity for smokers to commit to stop smoking and live a healthier smoke-free life. Supportive allies include community groups, businesses, and healthcare providers. According to the CDC» (Centers for Disease Control and Prevention), nearly seven of every 10 smokers want to quit smoking completely. 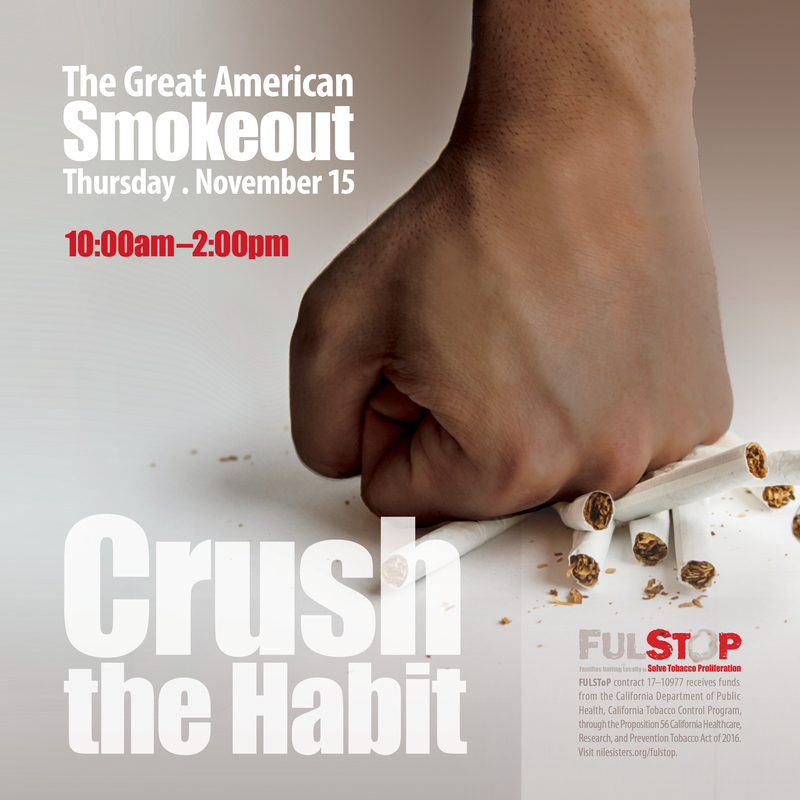 On November 15, 2018, a partnership among FULSToP», the Associated Students Government», and San Diego City College» will host a rally in recognition of the Great American Smokeout. 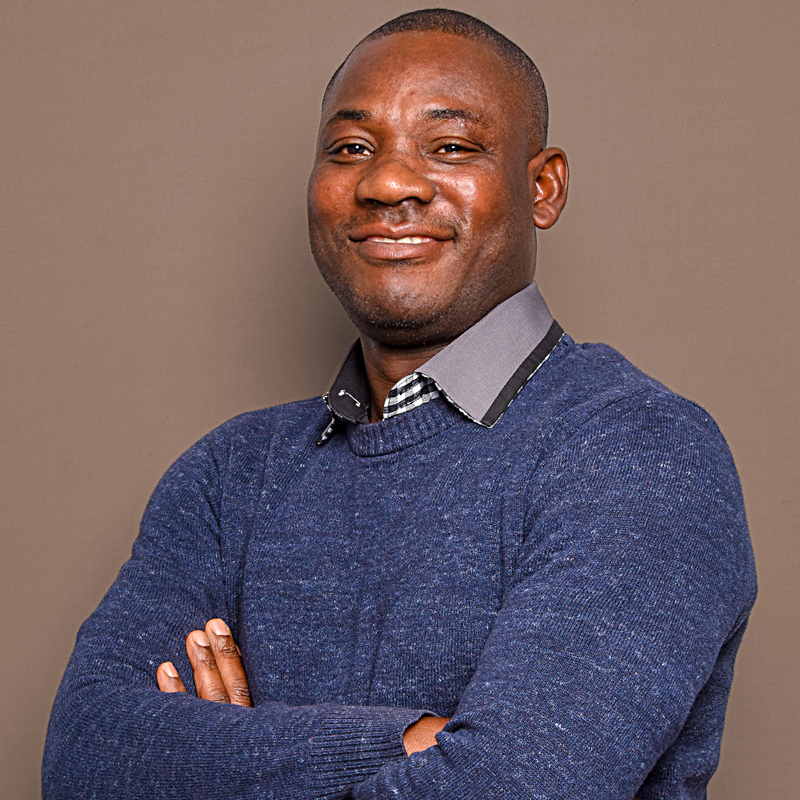 In early May, the first MIND I Institute» cohort successfully completed the one-month training program designed to increase awareness of behavioral health within refugee and ethnic newcomer populations. MIND | Institute participants engaged in small-group lectures and discussions led by seasoned subject-matter experts in cultural proficiency, behavioral health, law enforcement, public health, and other areas of interest to refugee and ethnic populations. Winta hails from Ethiopia. At the age of 26, she was forced to abandon her education in her home country and flee for safety. She sought asylum in San Diego in 2006, and after arrival, Winta struggled and lived with a variety of roommates until she was able to obtain a work permit. One day, while visiting a neighboring business at the Nile Sisters Development Initiative ( NSDI ) office complex, Winta walked in to learn more about vocational training programs. 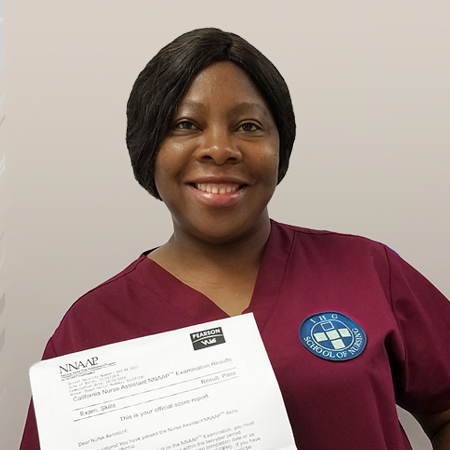 Months later, she enrolled in the certified nursing assistant ( CNA ) program in order to gain new skills required of an entry-level healthcare career. Originally from Eritrea, Haimanot endured conflict in her home country before it forced her family to flee to Ethiopia. Haimanot recalls violent encounters with armed government forces that pushed and shoved innocent civilians out of their homes. Children were not immune, and Haimanot witnessed violent acts committed against her parents. At the young age of 16, Haimanot sought asylum in the United States. First, she landed in Oakland, California, where she sought to learn English and adjust to the new culture. In 2002, she relocated to San Diego and tried a variety of employment options—including driving a taxi and styling hair—to support her family, including two young boys. Refugee and ethnic populations in San Diego County contend with multiple pressing challenges, including behavioral health concerns, unemployment, underemployment, and limited integration. To raise awareness of these challenges, Nile Sisters Development Initiative ( NSDI ) is initiating Learn-Over-Lunch, a three-part series of two-hour sessions that will provide an overview of specific causes and engage participants in dialogues and solution development. The first in the series will take place on Tuesday, May 29, 2018, at the Tubman Chavez Community Center. 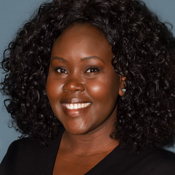 To acknowledge Mental Health Awareness Month», the May Learn-Over-Lunch will focus on refugee behavioral health and will feature guest speaker Danielle White, Health Advocacy Coordinator for NSDI. Mental Health Month, also referred to as Mental Health Awareness Month, receives annual recognition throughout the month of May, as national and local efforts attempt to raise awareness and understanding of mental and behavioral health conditions and to reduce stigma. During 2018 Mental Health Awareness Month, Nile Sisters Development Initiative ( NSDI ) is advocating for increased action on refugee mental and behavioral health issues. The NSDI website will display the mental health signature lime-green background color to draw attention to the cause.